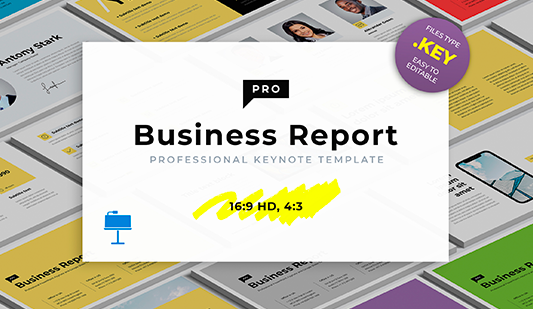 Project dashboard template Keynote - Download Now! What is this project dashboard template keynote for? Without having reliable information about the state of affairs at the enterprise, it is impossible to successfully manage its work. Moreover, only a full awareness of data on the stages of development and current trends allows a competent leader to build effective business plans and develop proper management decisions. This project dashboard template keynote is designed to help the employees to display statistics, figures and other important information. The objective of the financial analysis is the assessment of the condition of the enterprise, taking into account all its profits and losses, as well as the analysis of all sides of the business. Financial analysis should be carried out periodically in any company because the result of this work allows the managers to accurately determine the development trends of the enterprise and make a comprehensive assessment of its commercial and economic activities. Such keynote mac templates as this one can become a useful tool while making reports or presentations for speeches. The element is comprised of 35 premade unique slides for Keynote software. 10 color themes are available. This template is a full set of multipurpose slides and elements necessary for conducting a professional full-scale report or analysis. Among the useful slides, you’ll find different types of diagrams and charts, tables, maps, mockups, biographies slides, and others. High quality. 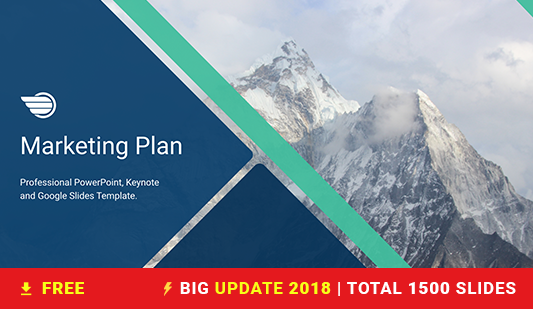 All our keynote templates are approved and have excellent quality. Choosing this element, you can feel certain that your presentations will have no visible defects. The template remains perfect while displaying it on high-resolution screens. Modern design. This element has a minimalistic design that does not distract the listeners from the speech but looks awesome. Multipurpose element. This template is popular for marketing reports and analyses, business projects and other presentations. Easy-to-use premade slides. 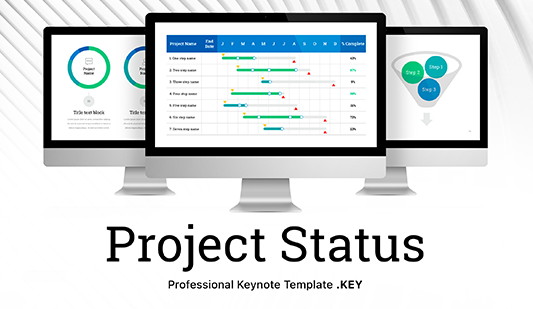 The project dashboard template keynote is designed to make the process of presentations creation easier as well as simplify the representation of complex information that can be difficult for perception. The element does not require any special background or skills.